Yaacov Mutnikas is chief technology officer and chief data scientist at IHS Markit. He and his team drive the vision and roadmap for IHS Markit’s technology strategy across all product lines. He is also responsible for the firm’s data scientists who are focused on how we can combine our leading data sets with advanced analytics to deliver innovative solutions to customers. 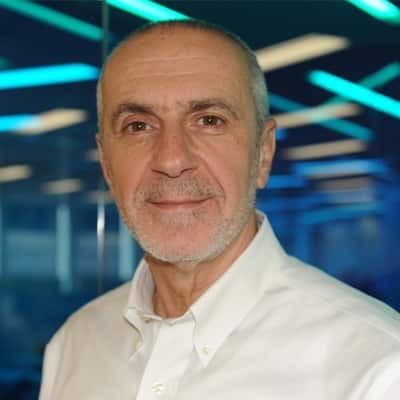 Mr. Mutnikas brings more than thirty years of experience from previous roles as senior advisor to the Bank of England, head of risk architecture at the FSA, head of business architecture at Bridgewater and CTO at Algorithmics. He holds both the Master of Science in philosophy of science from Kings College London and Master of Science in finance and investment banking from Reading University, United Kingdom.